Minsk is a city with a rich history, beautiful sights and stunning architecture. It’s a popular destination for travelers from across Europe and further afield, but as with any major city, accommodation can be expensive. Trinity and Riverside are sister hostels. Every location differs in design and rooms size. The cheapest couch is a bed in 8-dorm room. One night costs about 14 BYN offseason. The most expensive room is room for 3 people with a balcony. It costs about 50 BYN and during holidays- around 80 BYN. Usually, people book a room for 2-4 days, offseason they can provide guests with a bed for up to one month.. There are no bathrooms in rooms. 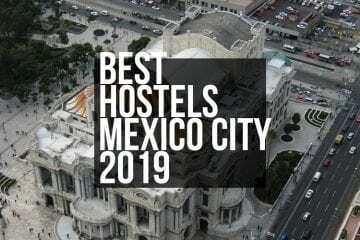 According to the hostels’ statistics, within 7 years there were tourists from 152 countries there, especially from Brazil, USA, Germany, China, Canada, Australia, Indonesia, South Africa and India. The staff speaks English, Spanish and Italian. Hostel Riverside is based in Tsentralny District, a 20-minute walk from the city center and around 40 minutes from the airport by car. It launched seven years ago and has seven rooms, including a classic twin room, a four-bed dorm, economy double room and more. Various amenities are available, such as on-demand films, safes, work desks and private bathrooms. Guests at Hostel Riverside can take advantage of dry cleaning and ironing services to help you stay looking your best, while luggage storage, free parking and Wi-Fi is all available. Rooms are soundproofed, free toiletries are included and at least one room provides a view of the river. 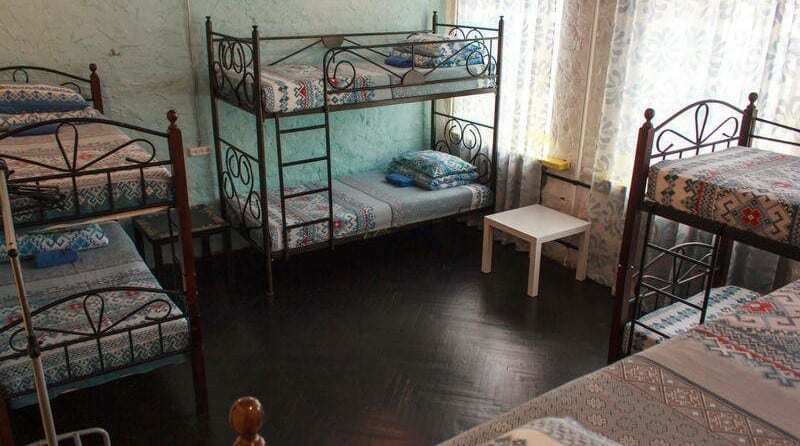 Breakfast can be ordered too, and the hostel embraces a classic decor for a traditional, cozy Belarusian style. 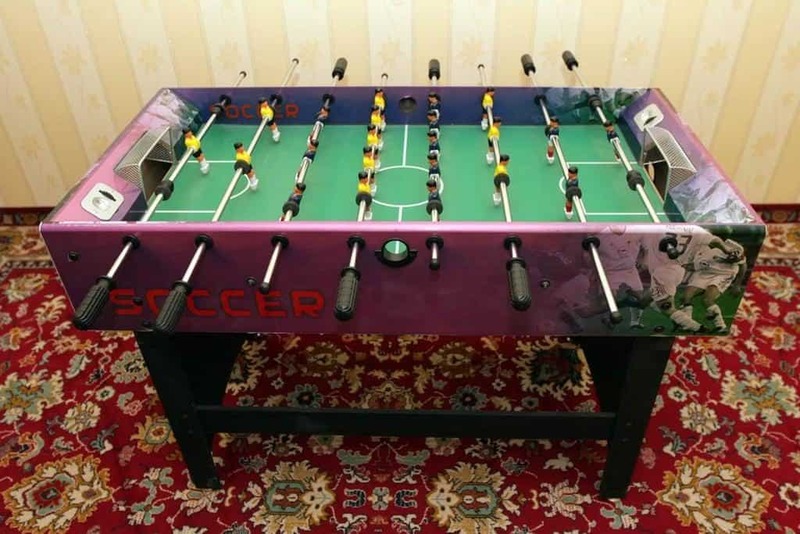 Loft Hostel Minsk is also known as Andrew Loft Guest House and is based at 43 Prospekt Nezavisimosti, apartment 12. It is located close to the Belarusian State Circus. 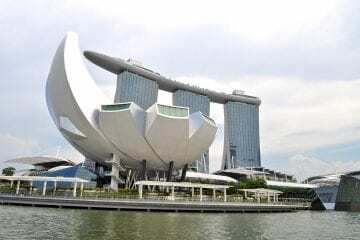 It opened in December 2017 and has generated positive feedback from its guests, helping to make it a worthwhile choice for travelers. It was founded by a married couple who were inspired by a trip to Germany, stayed at a hostel in Munich and decided that we should have better. It is still a young hostel, but judging by the customer reviews and the pleasure of communicating with our guests, very promising. It’s in a convenient location for two of the city’s most exciting cultural staples: the Ballet Theatre and the National Academic Big Opera. Both are within a 15-minute walk of the Loft Hostel Minsk, while you can drive to Minsk International 2 Airport in just 35 minutes. This hostel has 10 rooms furnished to a high standard, featuring multi-channel televisions, a PC and a separate toilet. Soundproof rooms are available, with hypo-allergenic pillows, reading lights, bunk beds, and adjustable beds. Some of the rooms at Andrew Loft Guest House include shared bathrooms equipped with jacuzzis, roll-in showers, and hairdryers. The staff works hard to maintain a homely atmosphere and to provide guests with personalized attention. 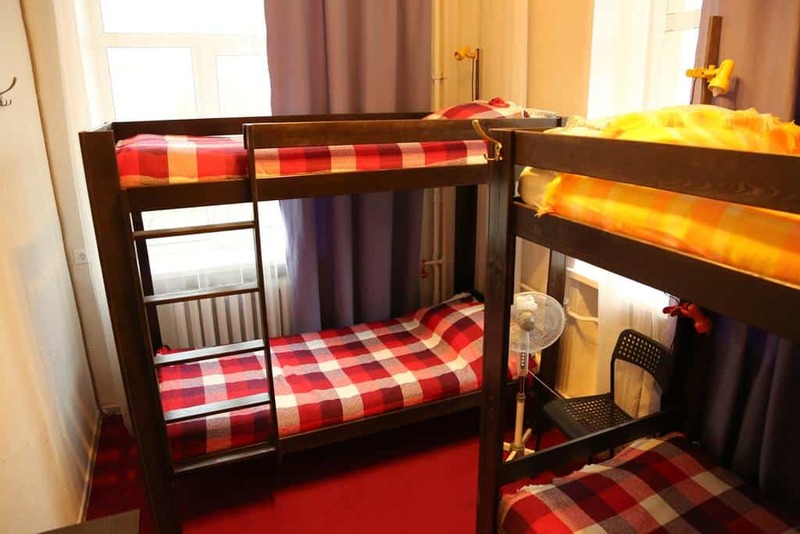 Despite being in Minsk’s center, the Loft Hostel Mink has competitive rates. Only for $ 10 (at the rate of NB RB) you are placed in a comfortable 4-bedroom. 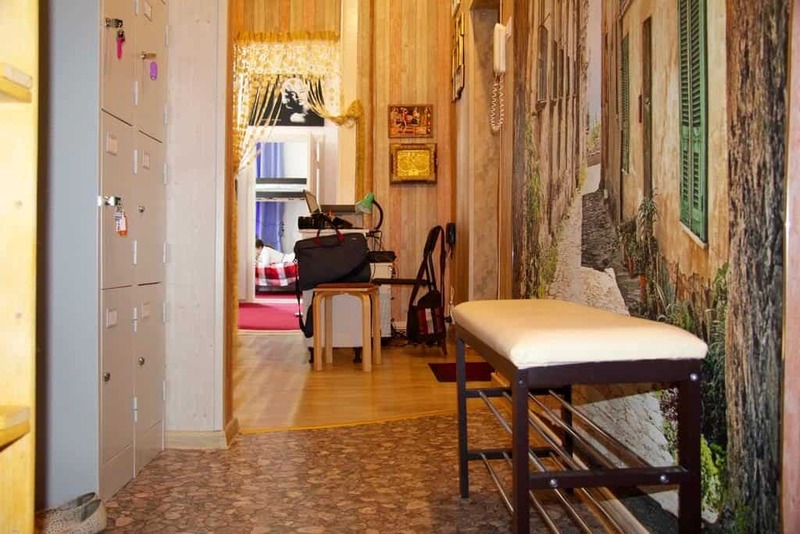 And the most expensive private room with a double bed and a large TV will cost only $ 25 (At the rate of the National Bank of Belarus) Each guest is provided with a towel, slippers, tea, dishes, the ability to use the kitchen and relaxed conversation hall. 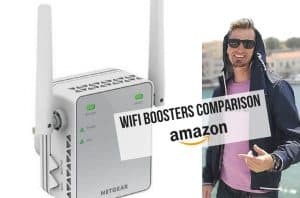 Boost your wifi signal while staying in hostels. Your Hostel has an exciting claim to fame: it’s Minsk’s highest hostel, based on the top two floors of a skyscraper, 16 and 17 stores up. 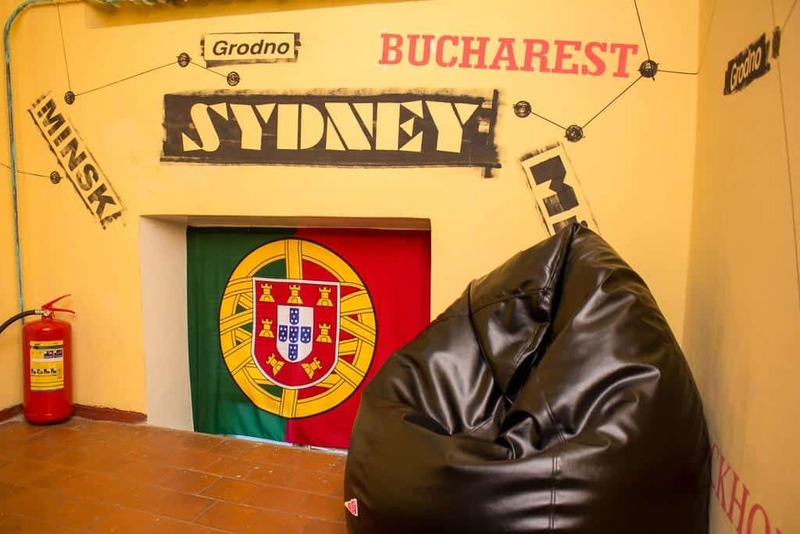 This lends it a unique touch far removed from the majority of hostels, offering panoramic views of the city. Your Hostel is located in the city center, just 10 minutes from the subway and six miles from the airport (by car). It’s close to multiple high-rated attractions such as iLocked (a local escape-room venue), the Museum Strana Mini, Victory Park and the Belarusian State Museum of the History of the Great Patriotic War. You’ll stay well-fed thanks to the hotel’s convenient proximity to Natvris Khe, Kukmistr and other restaurants. Your Hostel’s rooms are clean and fashionable, while guests can take advantage of a spacious kitchen for DIY cooking (a cost-effective alternative to eating out three times a day). 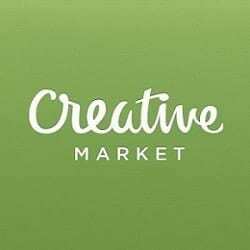 Wi-Fi, slippers, televisions, magazines and games are all provided for free. Pets are welcome, and it’s a family-friendly hostel too. 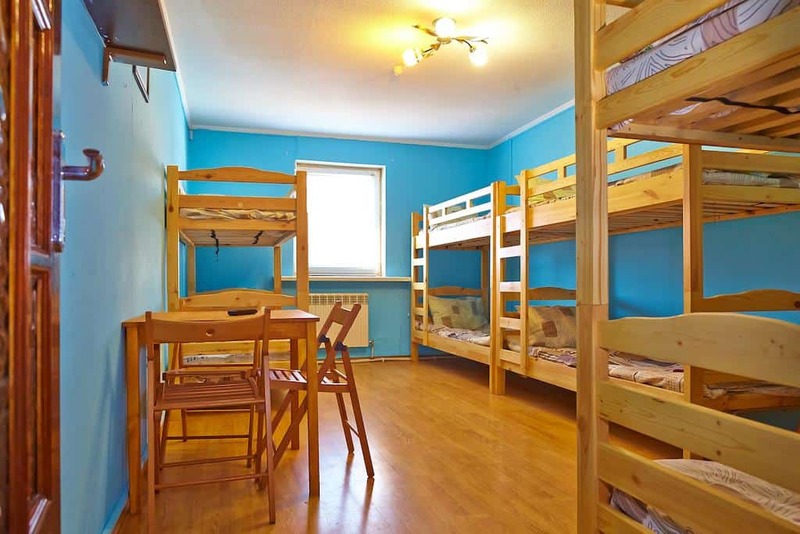 There a huge variety of rooms: 1-bed, 2-bed, 4-bed, 6-bed ones and female rooms. Price rates fluctuate from 11 BYN to 54 BYN. 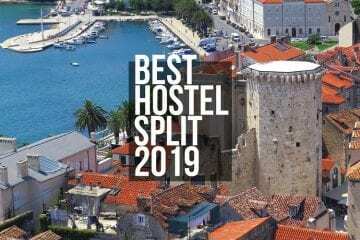 As with Trinity, Your Hostel’s team has created a fantastic website packed with personality, a warm style and dynamism that’s genuinely inviting. 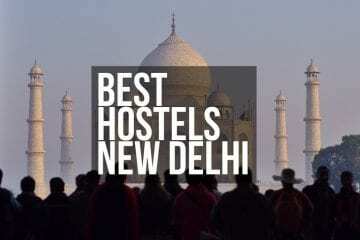 Your Hostel’s site is a terrific example other hostels should follow. 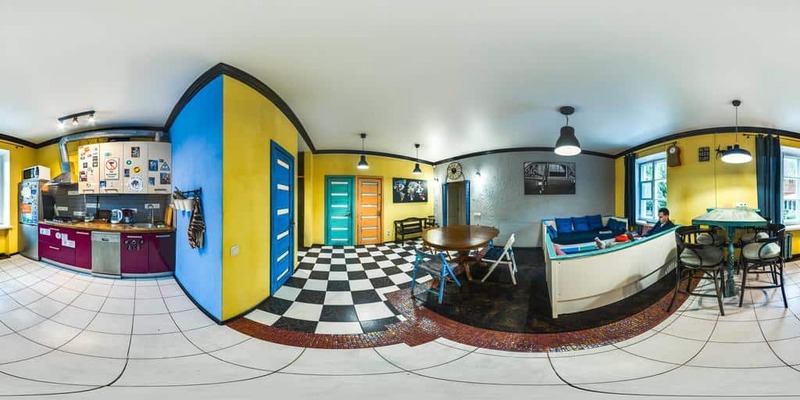 Happy Hostel has a bright, colorful decor that more than lives up to its name. 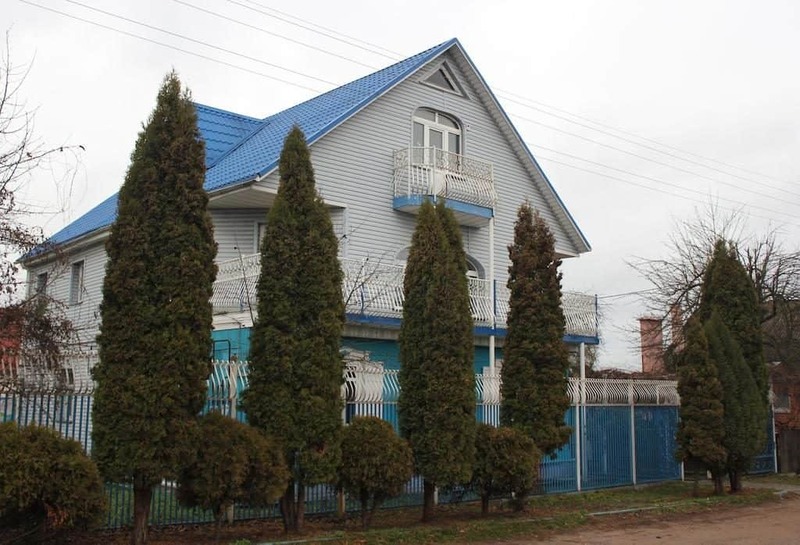 This is based in Tsentralny District, located near to iLocked, the Island of Tears, Museum Strana Mini, Victory Park, and other popular tourist attractions. It’s a five-mile drive to the airport and offers laundry service, free Wi-Fi, room service, free parking, meeting rooms/conference facilities, family rooms, microwaves and refrigerators in rooms. 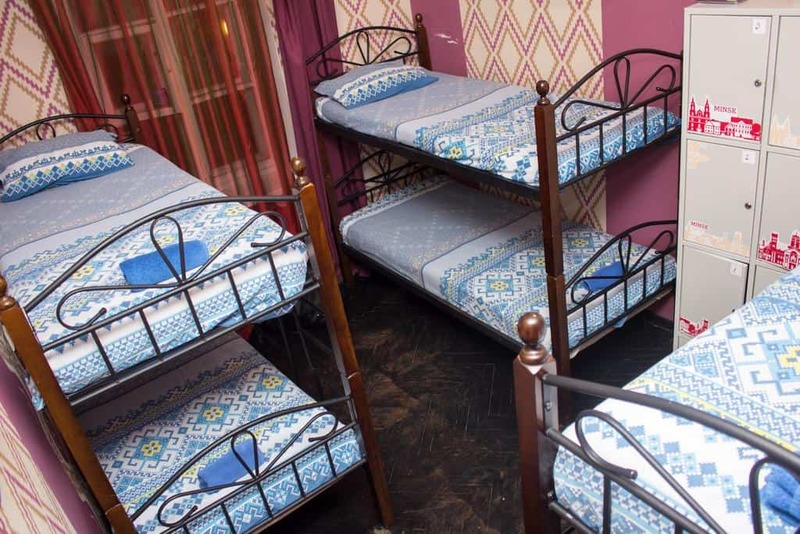 Accommodation includes an eight-bed dorm, a 12-bed dorm and economy double rooms. Prices vary from 15 BYN per bed and 55 BYN per room. A shared kitchen, central heating, and cookware are all available. Happy Hostel is highly rated and has garnered some impressive feedback, and is conveniently placed to explore the city center with ease. 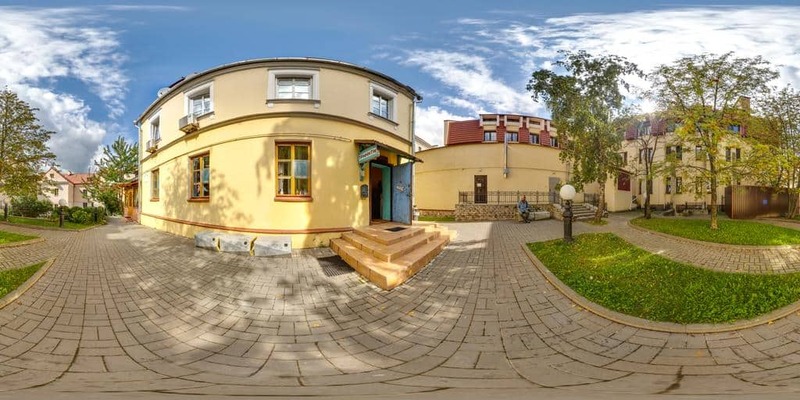 Trinity Hostel has received a TripAdvisor Certificate of Excellence and has achieved impressive reviews for its high standard of service — it’s actually rated ‘#1’ of 132 specialty lodging options in Minsk. The multilingual staff is on hand to help guests, and a laundry service is available. 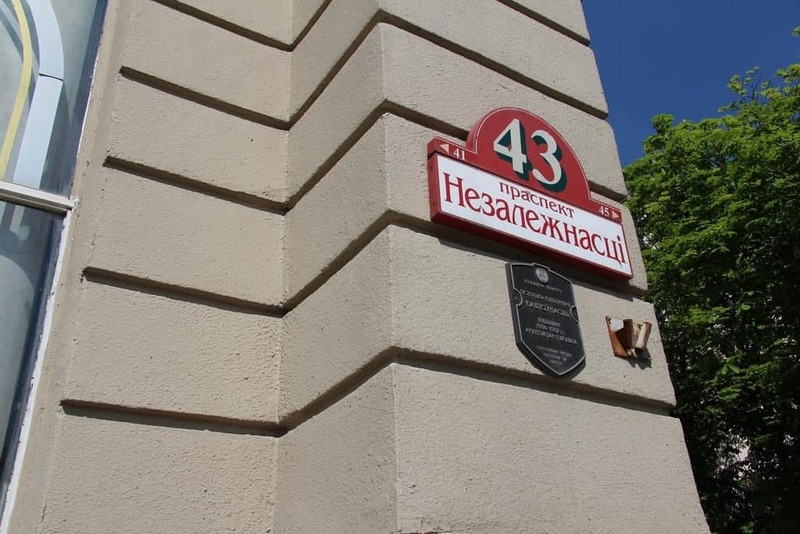 It’s around a five-minute walk from the National Opera and Ballet Theatre of Belarus, and just a few minutes from a number of good restaurants. This is a real benefit if you’re exploring on foot, with plenty of Minsk’s attractions and dining venues virtually on your doorstep. Trinity has been praised for its attention to good hygiene and fair prices, catering to travelers on a budget without compromising on quality. Guests have complimented its cozy atmosphere, and even just a quick glance at the website demonstrates true dedication. Rooms may be booked for a single night, a week or a month, with a double, five, six, and eight-dorm options available. Trinity has a lot of credibilities and comes highly recommended by hundreds of satisfied guests. 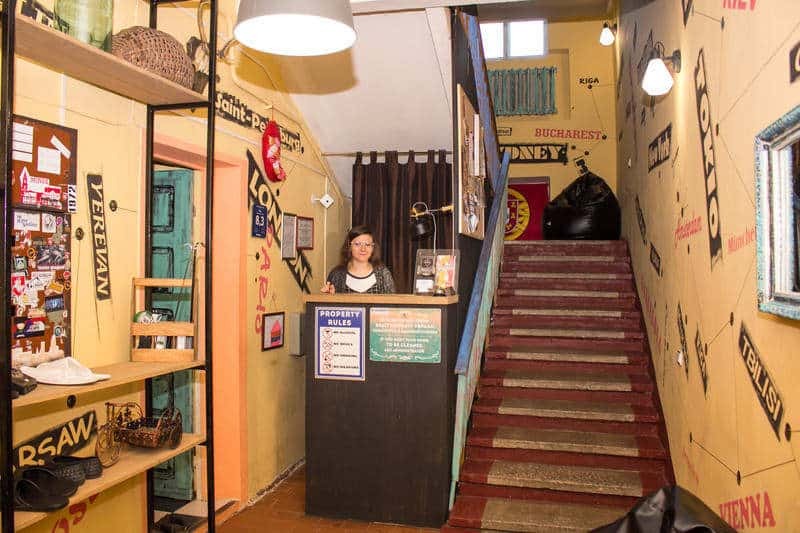 These five hostels in Minsk all have plenty to offer travelers. Each has numerous benefits and affordable rates, suitable for solo explorers, groups and families. Finding comfortable, safe, secure accommodation is essential so you can relax and enjoy your time in Minsk. 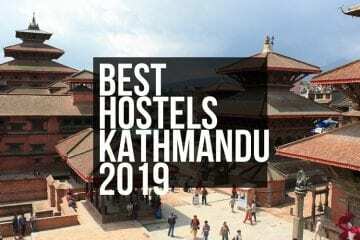 Take a look at the five hostels explored above when planning your trip, and take full advantage of reviews from fellow travelers. 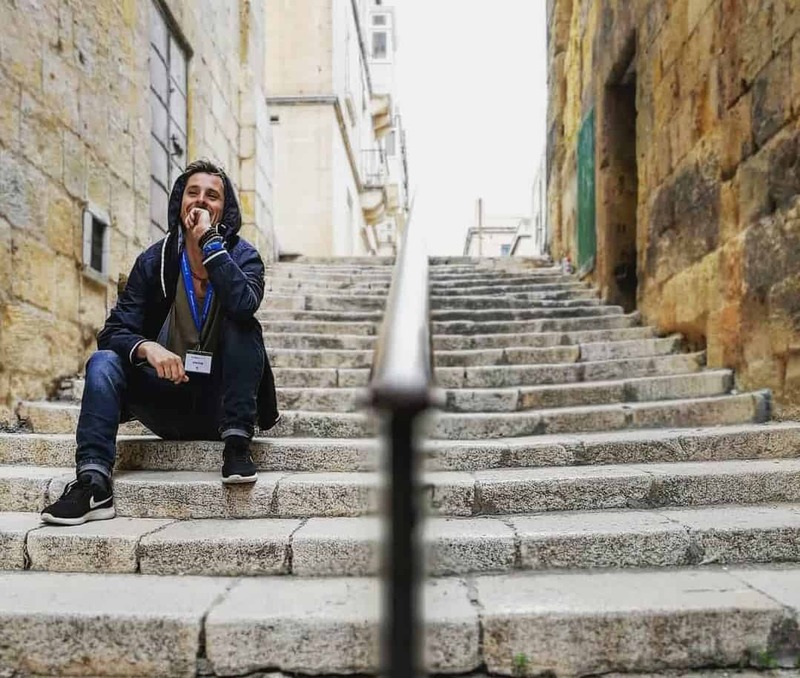 Author BIO: Aigerim Berzinya is the Marketing Director at Turtler GPS Ltd. and as the company’s globetrotting backpacker uses the app while hiking abroad or in the mountains to stay connected and safe. She has a Masters Degree in Social Sciences. Her hobby is playing piano, hiking and reading books.